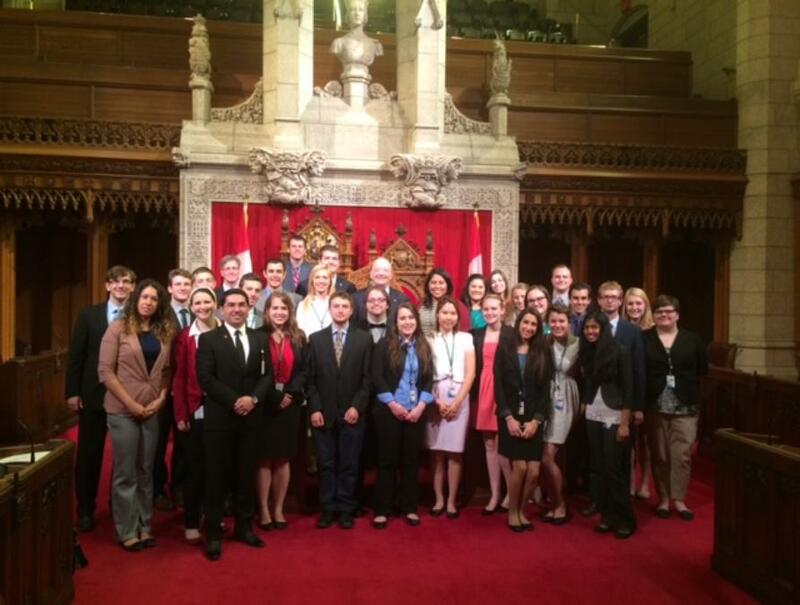 The idle days of summer may be over and a new school year underway, but that shouldn’t come as a shock to senior Chelsea Walters of Ranson, WV, who spent much of her summer break working as an intern in the Canadian Parliament. 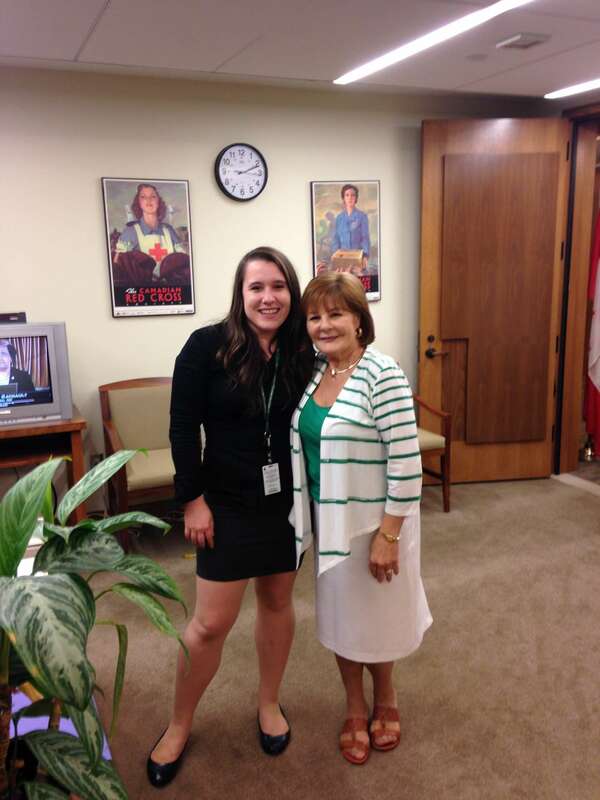 The political science major was just the latest Shepherd student to be selected to participate in the Canadian Parliament Internship Program, taking place each summer in Ottawa, Canada. 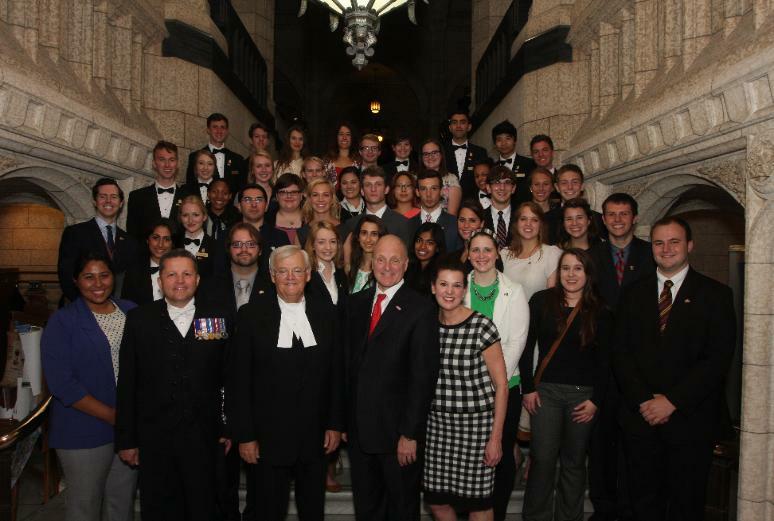 Created in 2007 by native Canadian and friend to Shepherd University, Dr. Mark Curley, this annually funded program provides Shepherd students with a unique international experience as they participate in the workings of a parliamentary form of government in a bilingual environment. 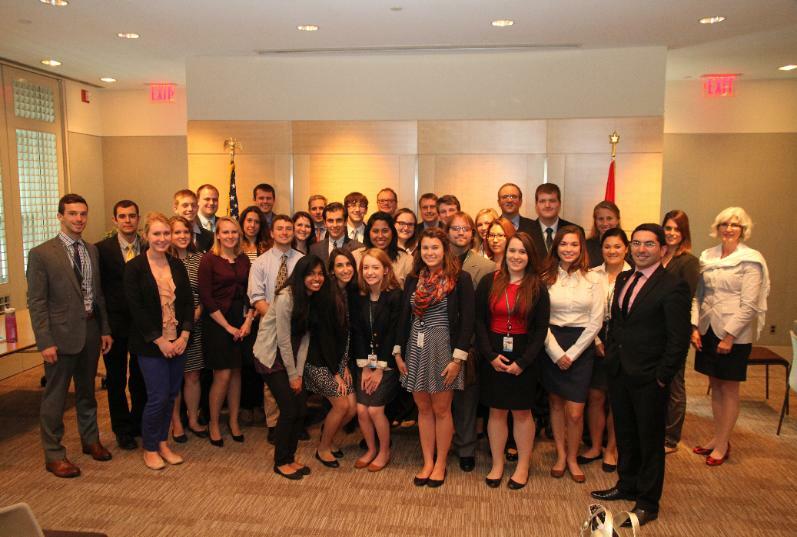 Eligible recipients are selected from Shepherd’s Honors Program or political science department. 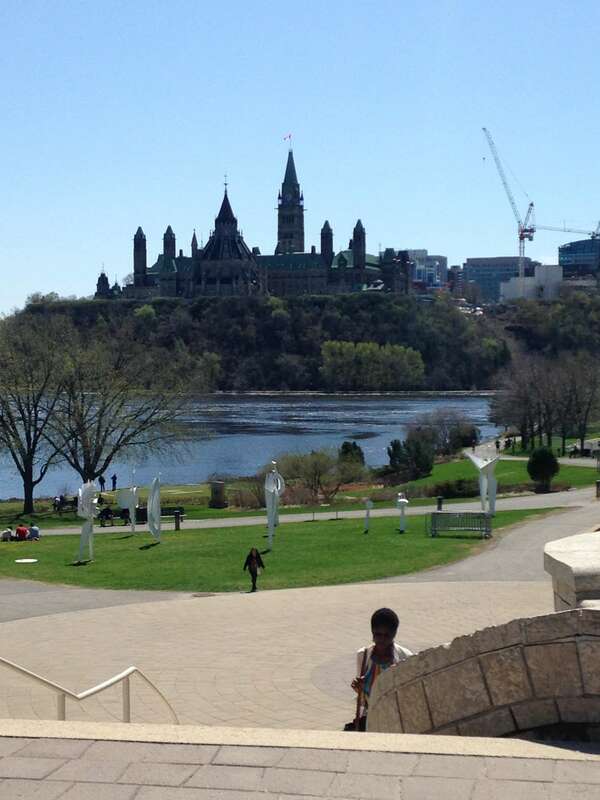 Chelsea, who plans to attend law school after graduation, gratefully acknowledged the opportunity, saying, “It was really an incredible experience, and I am so grateful that I was able to be be a part of the internship.” Photos of her travels (as seen below) include the majestic Ottawa skyline and an image of the Canadian Senate gathered around Queen Elizabeth’s throne. To learn more about this and other scholarship awards available through the Foundation, visit our comprehensive database of existing funds!